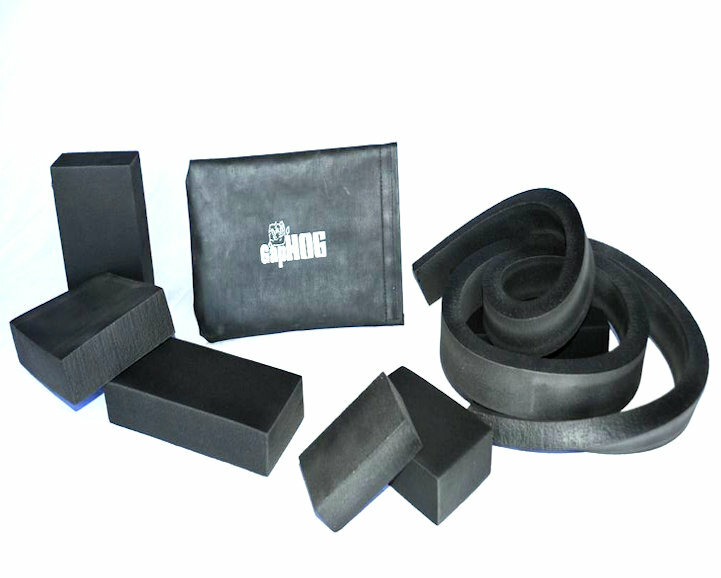 GapHOG™ is the premium gap filling product available on the market. No other product can match the ability to tightly fit gaps and holes in floors and between objects while also meeting fire codes. 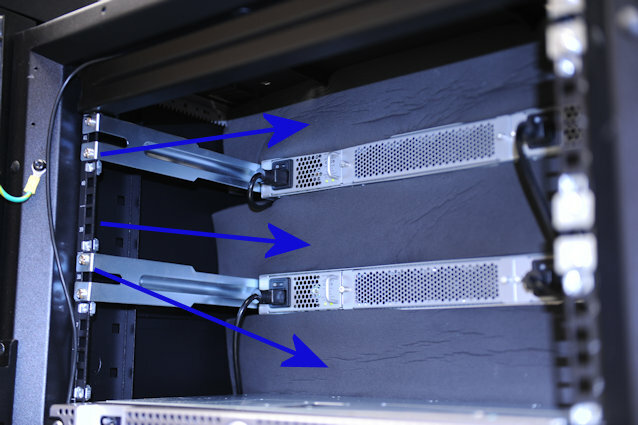 GapHOG™’s products keep chilled air from escaping into odd spots where it is not used (such as above, below and in-between data center hardware or into hot aisles through data center flooring). 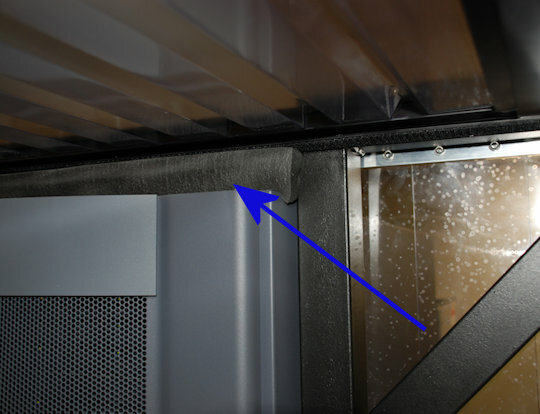 You may be losing a few thousand dollars each year in electrical charges due to these “leaks” in your system. A few thousand dollars of savings each year may well be worth the investment in GapHOG™’s products. The money you spend on GapHOG™ products comes back to you year after year through improved airflow circulation, which means lower energy bills. Fills gaps between data center racks. Fire and chemical retardant coating. Made for unusual openings and gaps for maximum containment. Efficient and easy custom installation. Customizable to fill gaps of any size. 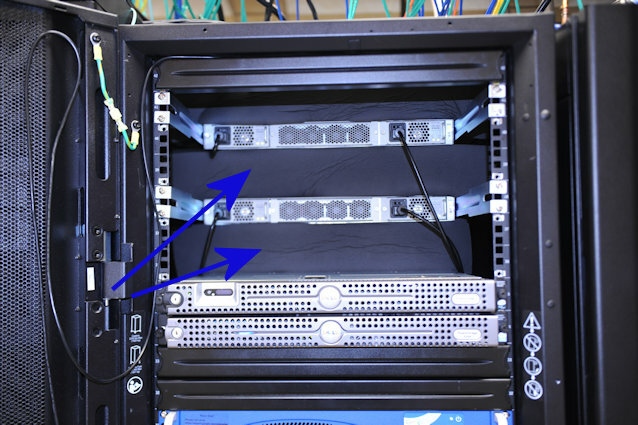 Comes in custom IceStripps™ or IceBlokks™ to fit your data center.